With the sun on the horizon, I chose to stay close to primary colors creating a bold look, but darkend and softened the orange and blue as they pulled up and down from the horizon line. 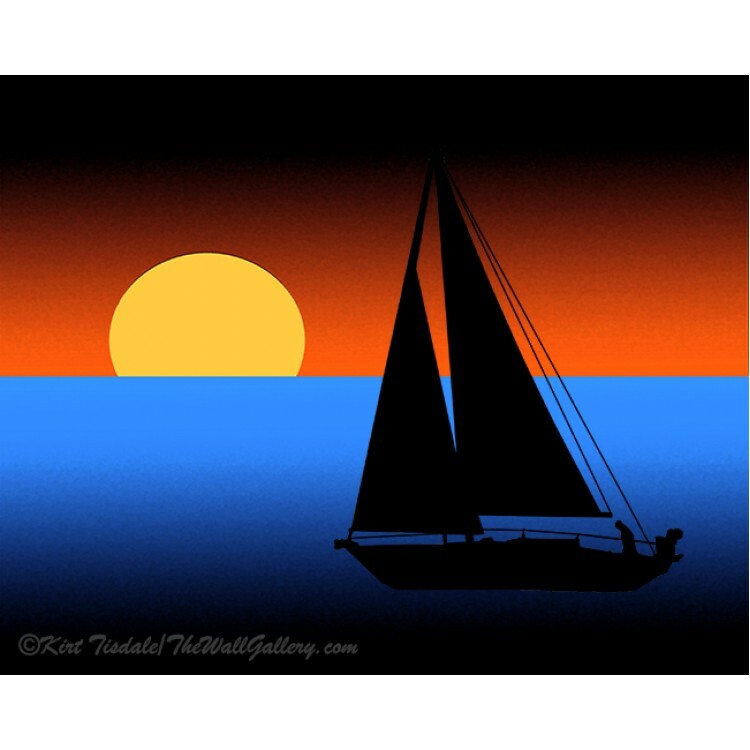 The sailboat in black sillouette completes the look of this abstract representation. When considering an art print, the interior design of the room comes into play and the look you are going for with any given print comes into the decision process. 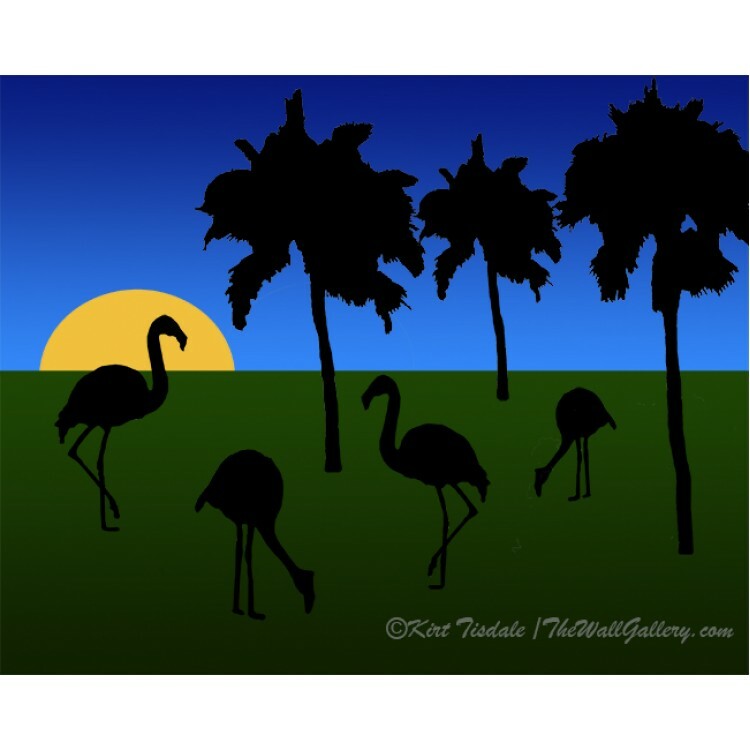 This particular style of art print works best in a contemporary type of interior design, but is flexible depending on the way it is framed and matted. I would also like to point out that on the printed version of this art print, " ©Kirt Tisdale/TheWallGallery" watermark will not appear. The print is done individually using a giclee technique (Giclee: a technology for fine art or photograph reproduction using a high-quality inkjet printer to make individual copies). The printer is an Epson Stylus wide-format with Epson UltraChrome K3 Ink. This wall art will be printed on Epson Premium Semi-matte Photo Paper. The paper is 10 ml in thickness, with 96% opacity and a 94 ISO brightness rating. The print is then hand cut, hand signed and depending on size packaged in either a firm oversized mailing envelope or a mailing tube for protection. All orders ship within 5 business days and you will receive an email once the items are shipped. Our quality is guaranteed and if for any reason you are not satisfied or there was damage in shipping, I will replace or refund to your satisfaction. I invite you to share in my love of art and enjoy this print on your own wall gallery! 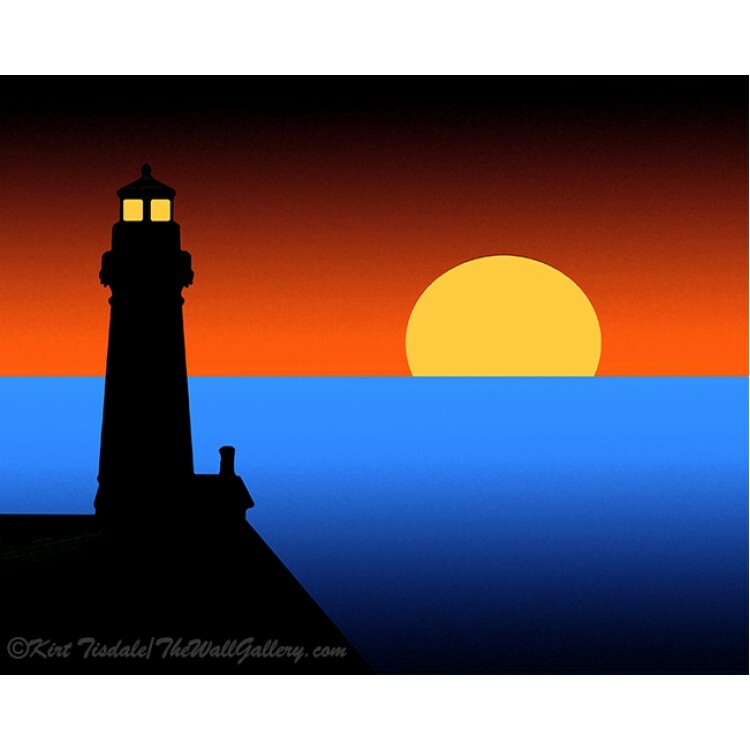 Guardian Lighthouse is an art print I created using a variety of different drawing techniques. 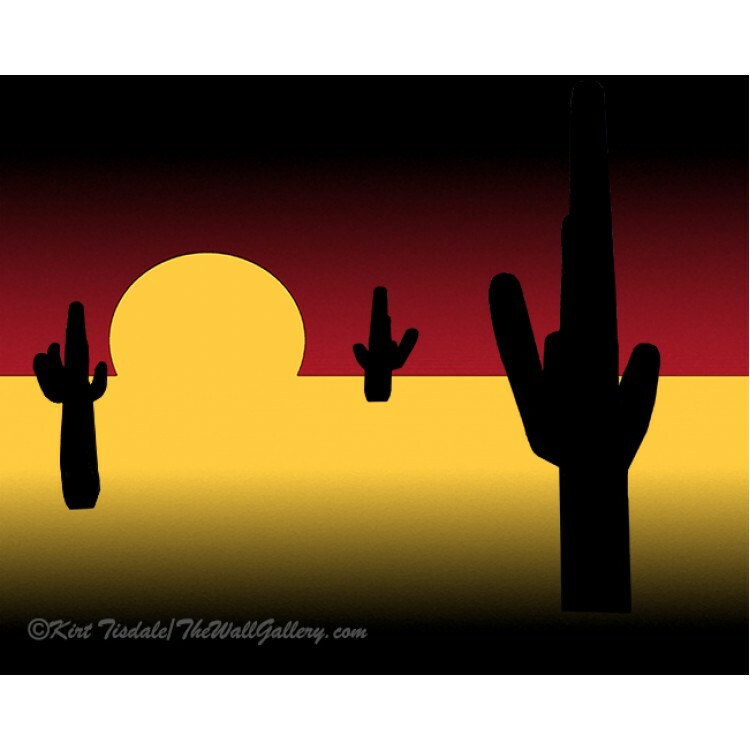 The e..
Saguaro Sunset is an art print I created using a variety of different drawing techniques. 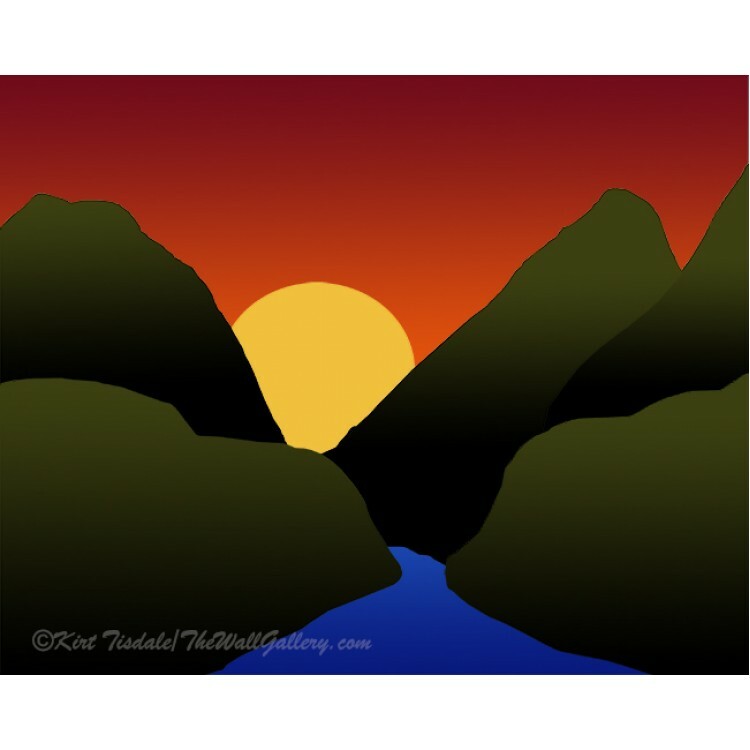 The..
Mountain Sunset is an art print I created using a variety of different drawing techniques. 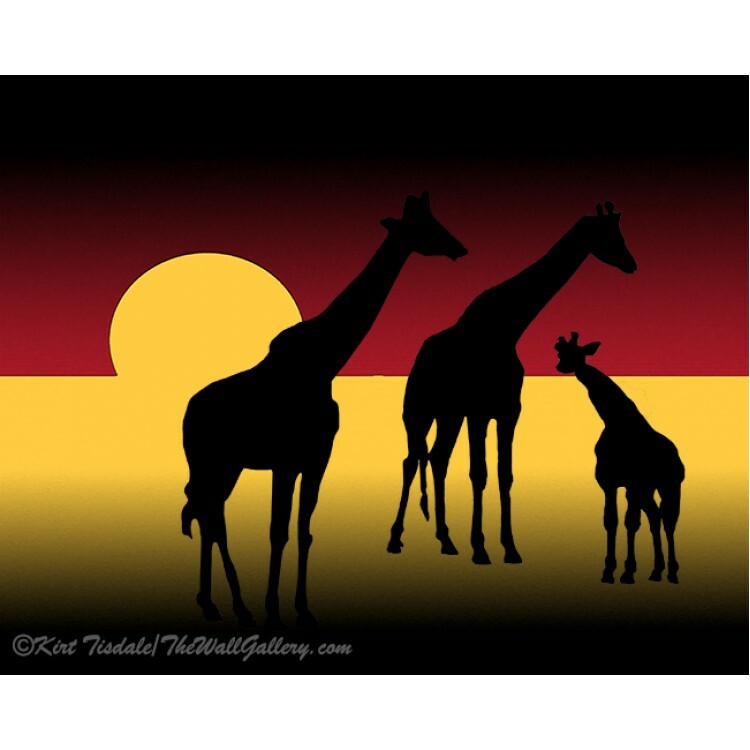 The end r..
Sunset In The Serengeti is an art print I created using a variety of different drawing techniques. 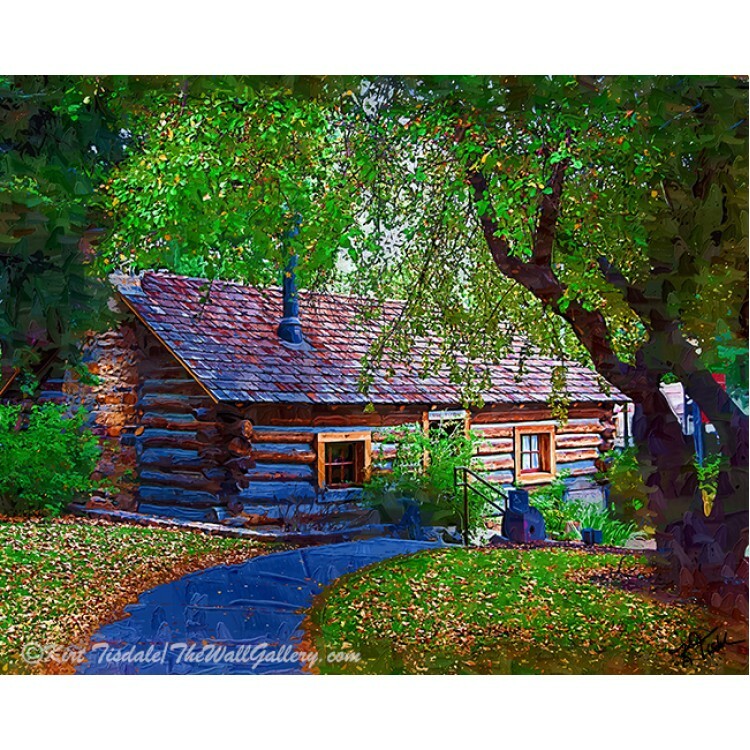 T..
Flamingo Sunrise is an art print I created using a variety of different drawing techniques.&nb..
Log Cabin In The Woods - is a wall art print I created using an impasto oil technique. This t..